Day 3 and 4 will be up soon! 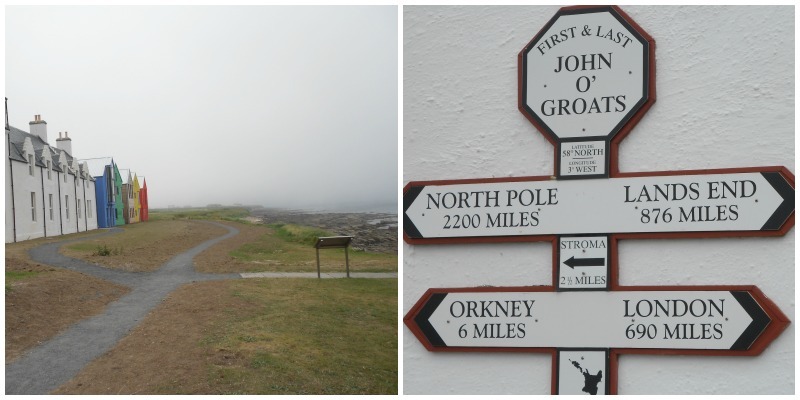 I really want to go to John O Groats at some point in my life, just the feeling - sorta what you describe - of being at the top of the UK would be a really cool feeling! !